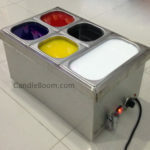 Equipment has 12 containers for colored wax to volume > 37 liters each. 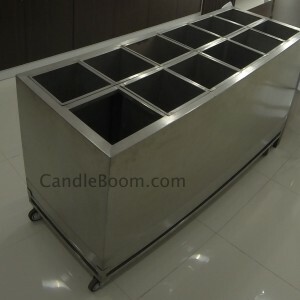 Candle carving melting tanks are specially designed for the professional cut and carve Artisan to produce quality candles. 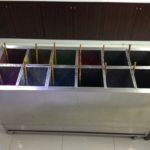 The equipment is wax melter for colored wax , with 12 cells and the ability to maintain a constant temperature within the specified limits.Designed for running your own business based on produced of carved candles.This wax melter produces carved candles to h-50 cm. 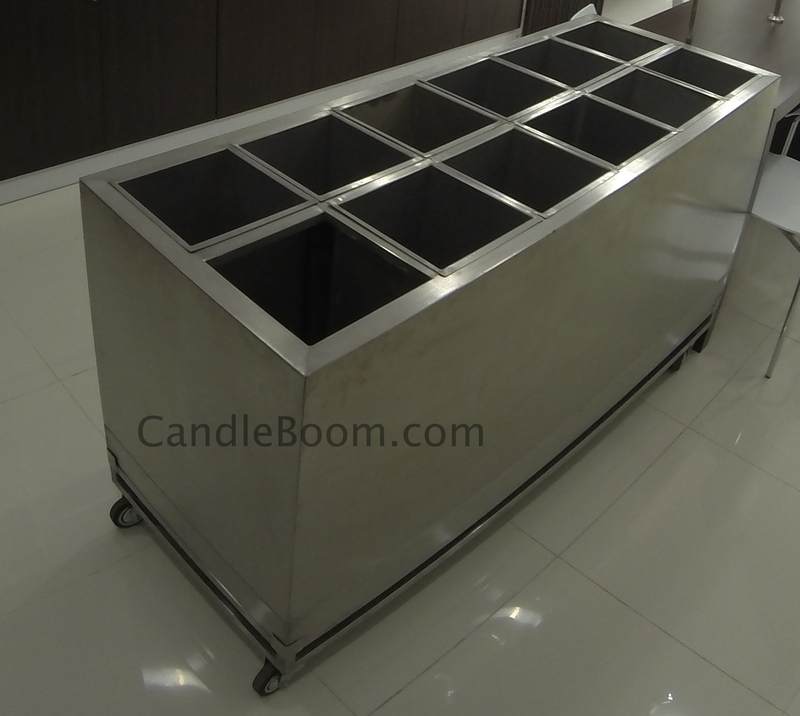 All items of equipment and components made ​​of stainless steel. 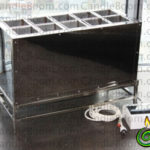 Candle Carving Wax Melter Business 12L allows to manufacture carved candles simultaneously to four masters. 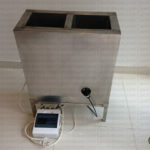 Has key features: two heating elements in stainless steel, with a high safety factor , electronic temperature control unit , drain valve . Product Warranty 1 year . The device comes with instruction manual . For all customers a free technical support .